Being involved in a vehicle accident can be a traumatic experience. The experience can be especially scary if a large vehicle is involved in the crash. Because of this, it is important to do what you can to avoid a trucking accident. Whether as the truck driver or as someone in another vehicle, there are several things you can do to avoid a crash. Both truck drivers and drivers of other vehicles should make sure to get enough sleep. Getting enough sleep will help to keep you alert, which will help you avoid drifting off while driving and will help you to notice if other vehicles start to drift into your lane. If you are on a tight schedule, it might be tempting to go without sleep or to try to continue driving even as you get tired. This is not a good idea. Do not be afraid to pull off the road and take a quick nap. At least get out of your vehicle to walk around and stretch out your legs if you start to feel tired. It is also important to be aware of your surroundings. If you are a truck driver, watch for vehicles that might drift into your blind spot. If a vehicle you could previously see seems to disappear, be especially careful if you need to change lanes. As a driver of a smaller vehicle, avoid driving in a truck driver’s blind spot. If you need to pass the vehicle, do so quickly, returning to where the driver can see as soon as possible. Make your intentions known early, no matter what type of vehicle you are driving. As a truck driver, this can be especially important. Letting other drivers know you want to change lanes will increase the chances that drivers will stay out of your blind spot. You should also work to be a patient driver. This can especially be a problem for drivers who are behind semis. Do not tailgate a truck driver. Do not get frustrated and try to pass a truck if there is not a lane where you can do so safely. Understand that other driver may drive slower than you, and it is better to get to your destination a little later rather than risking not getting there at all. Of course, these are not the only things you can do to avoid a trucking accident. Smart, cautious driving, in general, will help you to avoid an accident. Unfortunately, even if you are working to be a safe driver, other drivers may not take the same precautions. 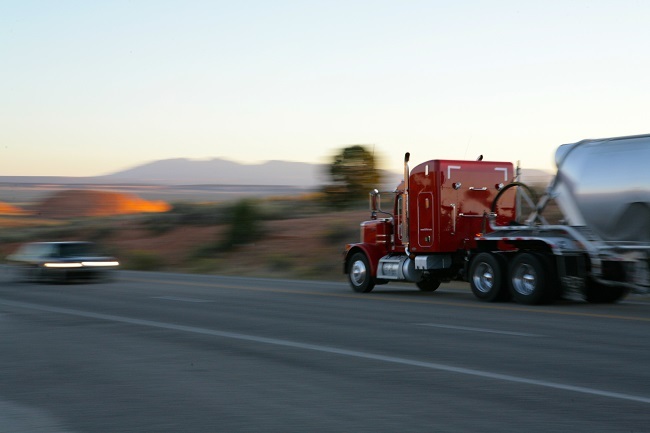 If you were injured in a trucking accident caused by another driver, contact us. How Are Trucking Accident Lawyers Different From Car Accident Lawyers? The aftermath of a serious vehicle accident is often overwhelming. Not only will you have to deal with insurance companies, you may also face other issues like physical injuries and damage to your vehicle. The result is that you will be under a lot of stress. Hiring a lawyer can help to relieve that stress. Your lawyer can help you to sort through the various legal issues surrounding your accident. As you evaluate different attorneys, it is important to consider the fact that car accident attorneys and trucking accident attorneys are quite different. One of the main differences between car and truck accidents has to do with who is liable. While the driver in a car accident is usually liable, a truck accident lawyer has to consider liability beyond just the driver. 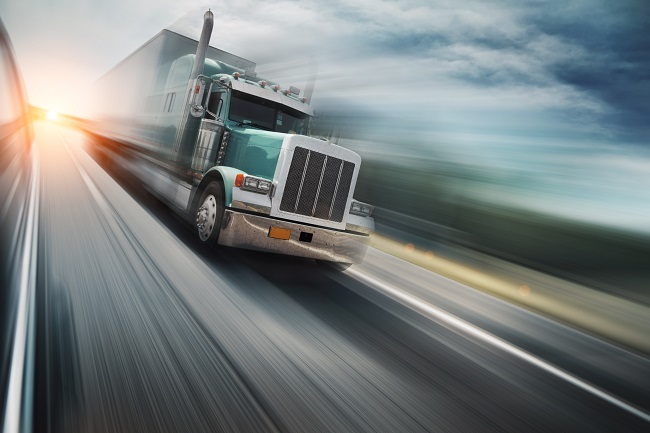 In a truck accident, the trucking company is often liable; in fact, the driver’s liability is sometimes much less than their employer’s liability. Trucking companies are expected to train their drivers properly and to obey federal regulations. If they fail to take care of either of these responsibilities, a court may consider them liable for the accident. A trucking accident lawyer will typically have to go through more information than a car accident lawyer would. The lawyer will have to assess the truck driver’s employment history as well as their qualifications for the job. They will also have to examine the results of any drug and alcohol testing that the driver has undergone. In addition, they will have to look at the trucking company’s insurance and evaluate the truck’s black box as evidence. One dramatic difference between car accidents and trucking accidents is how severe the injuries are. The main factor in this is the weight disparity between the two vehicles. While most cars weigh around 3,000 pounds, a semi can weigh as much as 80,000 pounds. That mismatch in weights means that accidents involving trucks often produce very serious injuries, which is why there is a requirement for trucking companies to carry insurance with high liability limits. Have you been injured in a trucking accident? It is important that you choose an attorney with experience in your kind of case. Clay Hinds can help. Contact us for a free consultation.